Spring weather may not be officially here yet, cue today’s 40 miles per hour winds. But springtime events occurring in April, May, and June are creeping slowly into our collective radars. If you’ve been to a mall recently, you know that prom season is upon us. Ah, prom. Graduation. they are rites of passage. How about Spring Fling? “What is Spring Fling?” I ask my daughter as she furiously searches the black hole that is the world-wide web for a dress. Just another reason to get dressed up, MOM. Picking out that perfect dress though. that’s another story entirely. How about renting the dress of your dreams for the one night of fairy-tale promises? I bet Cinderella would have been psyched. The want: An all-white sheath with a little bit of edge. 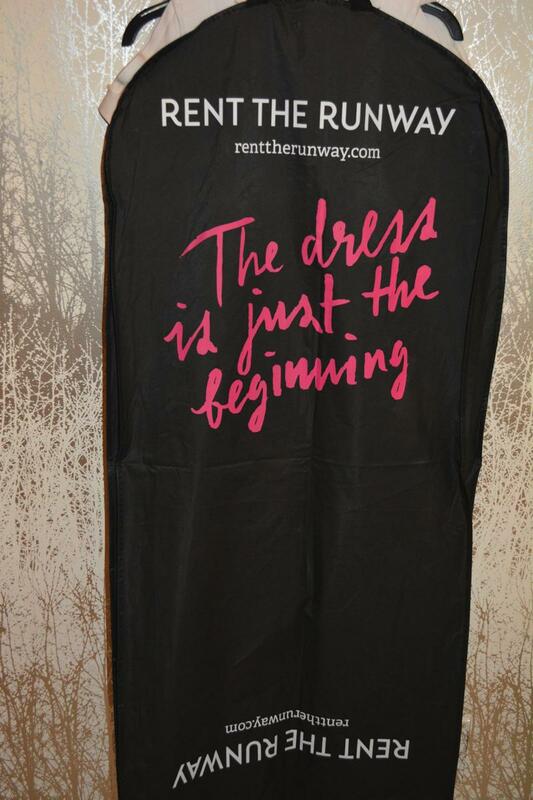 Enter Rent the Runway, a one-stop shop for that one special night that turns into a pumpkin at midnight. I hit upon Rent the Runway many times before but this time my daughter was on the hunt so she came on board. She initially set on this Hervé Leger white dress featured down below. The deep V was too low-cut for her liking and so was the price. But she like other girls entering adulthood might not otherwise get to wear high-end designer dresses for another 10-20 years. A positive experience in an otherwise unaffordable designer’s dress can – and usually does – lead to future purchases. It also creates buzz around the hot, new designer’s creations. With “fast fashion” retailers like Zara and H&M selling designer knock-offs for less, Rent the Runway has found a way to reverse the trend toward commoditization of designer labels while simultaneously helping the environment. And an added benefit, designers who rent their gowns through Rent the Runway get exposure to a core group of new customers, mostly in their mid-twenties. After trying on several dresses, this Opening Ceremony was a top contender. 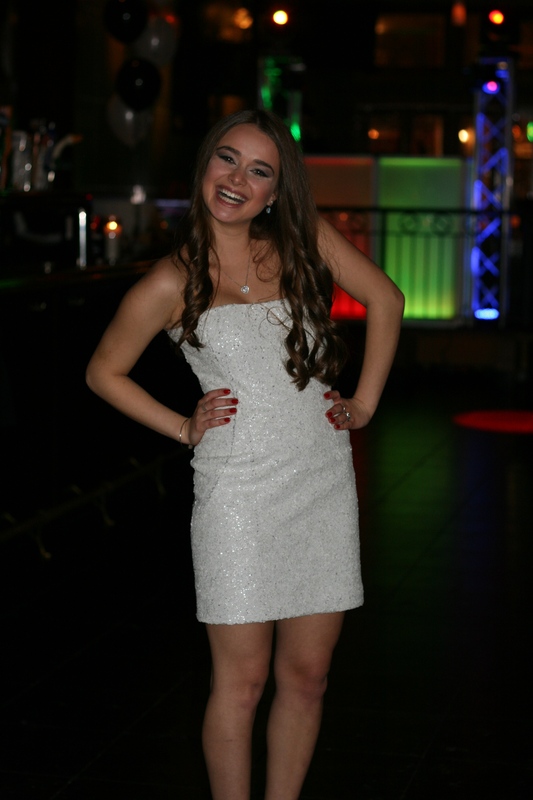 And the winner was…this Peter Soronen white-hot sequined dress. Rent the Runway is just starting to tap the teen and college market, but this is only the start – their new bricks-and-mortar store in Manhattan brings Internet retail to the streets. With 50,000 unique inventory items, Rent the Runway aims to be your closet full of clothes. There is no doubt you’ll surely find something to wear like my hard to please teenager. She is my absolutely gorgeous granddaughter!